It was a difficult Monday evening for the Indian football fans as an injury-time penalty denied them an all-important-chance of progressing to the knockout stages of AFC Asia. 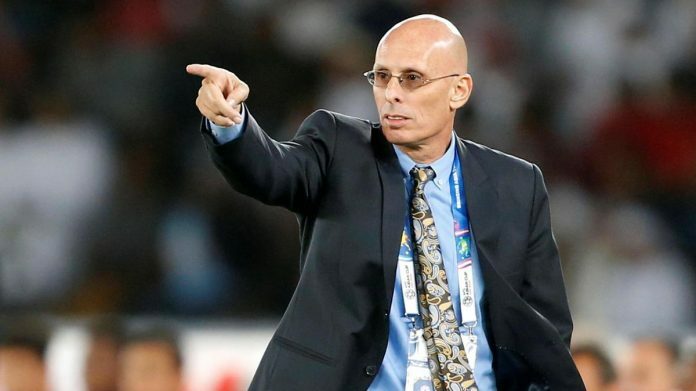 The news that followed after the harrowing defeat didn’t help in elevating the mood- the resignation of head coach Stephen Constantine. 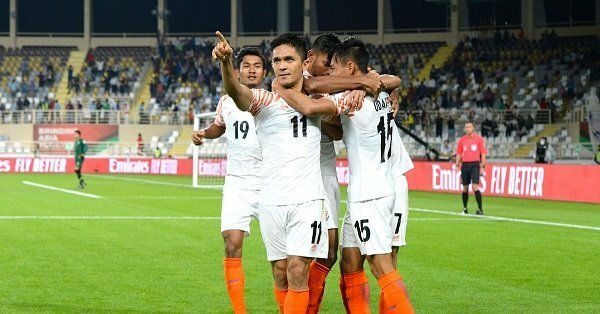 Sunil Chhetri struck a brilliant hat-trick against Chinese Taipei to see off the Indian football team win the contest by 5-0, their biggest win under Stephen Constantine. 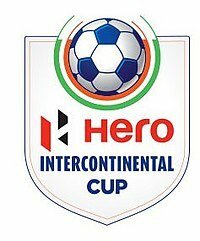 The competition was the Intercontinental Cup, and the venue- Mumbai Football Arena. The Blue Tigers had demonstrated their intention to attack very early in the game, with the side almost scoring a goal as early as the third minute. After a sustained attack, the first goal eventually came in the 14th minute when Chhetri tapped in Jeje Lalpekhlua’s inch-perfect pass. The second goal came in twenty minutes later, after some slick passing between the attacking trio of Chhetri, Jeje and Anirudh Thapa. The rest of the goals came in the second half, with the Indian skipper, playing in his 99th game, in the thick of all the goals. The huge margin of win was noteworthy especially for the fact that the humidity made things the proceedings difficult. 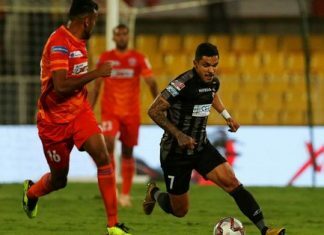 The proceedings into the game had been dominated by Sunil Chhetri’s viral video seeking more support from his compatriots and increase stadium attendance. 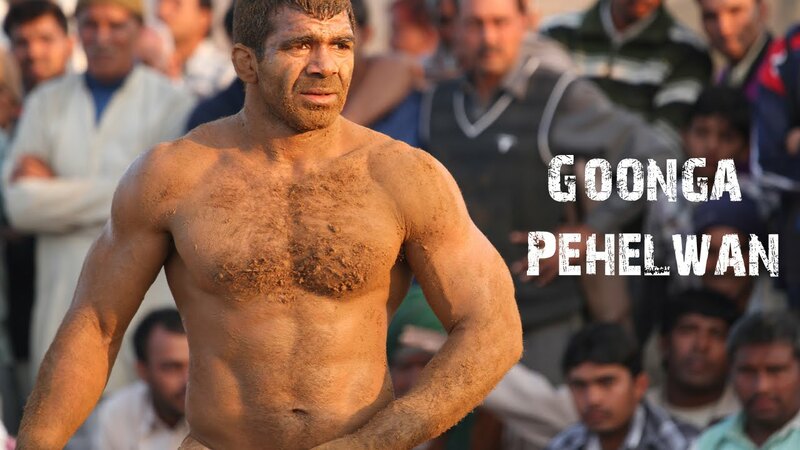 “Football in India needs you,” were the Indian skipper’s words. The effect was instantaneous, as the finals of the Intercontinental Cup was a houseful show with all the 7,000 seats being sold-out. The positive outlay reflected in their play as Stephen Constantine’s men ran havoc for their African counterparts. 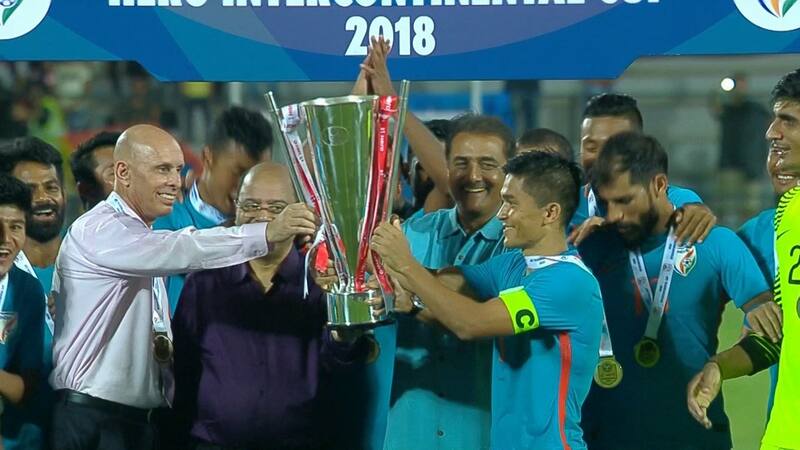 It was Sunil Chhetri who, unsurprisingly, scored a brace in the first half to help India lift the Intercontinental Cup. It was only their second win in as many games against the Harambee Stars. Although Constantine took the reigns of the Indian Football team in 2015, he has been associated with the country as early as 2002. Back then, he was in charge of the young Indian U23 squad with a few senior players that traveled to the LG Cup in Vietnam in 2002. He had a swift influence on the team, as he stewarded them to a draw against Singapore (U23) before a win over Vietnam U23s. The Blue Tigers then went on to win against the Petrokimia Club of Indonesia. The results saw India reach the final of the competition. 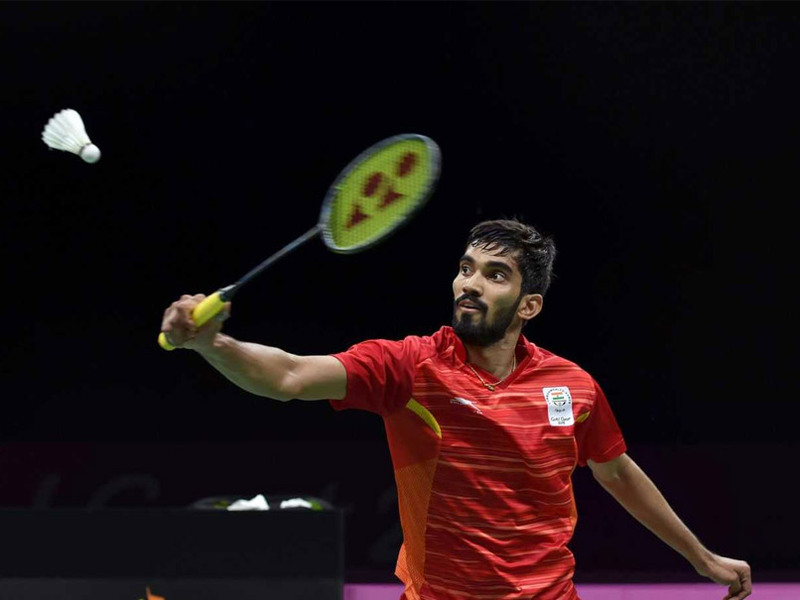 The final would be a dramatic affair as India came back from a 2-0 deficit to lift the cup with a 3-2 win over Vietnam. The stunning renaissance was sparked by a brace through Bhaichung Bhutia before Abhishek Yadav, coming on as a substitute, grabbed the winner in the dying minutes. 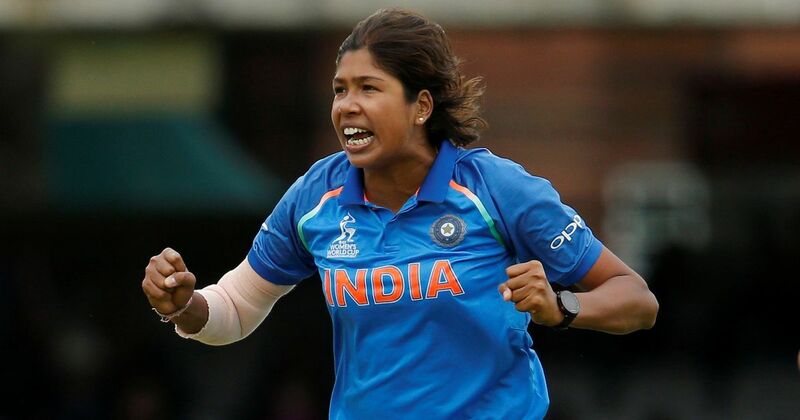 It turned out to be India’s first win in a major tournament final in well over 31 years. One of Stephen Constantine’s the biggest triumph has been off the field when the Indian Football team broke into FIFA’s top 100. Riding on the form of Sunil Chhetri, the Blue Tigers had been on a roll of sorts, going undefeated in the next 13 matches after the World Cup qualifiers defeat against Turkmenistan. That streak also included a nine-match winning run. The stint not only saw them qualify for the AFC Asian Cup after an absence of 8 years but also break into FIFA’s top 100 rankings. Those achievements also led to Constantine been crowned the Sports Illustrated Coach of the Year. Entering the competition, India were scripted off to qualify from the group stage. However, what panned out in the first group match against Thailand changed everyone’s perception of the so-called ‘Sleeping Giants’ of football. The Blue Tigers not only dominated the match against their tricky opponents but won by a huge 4-1 margin, their biggest win in the competition, ever.